Most recently, WUNC’s Rusty Jacobs did a piece on where the death penalty stands, almost 11 years after North Carolina’s last execution. 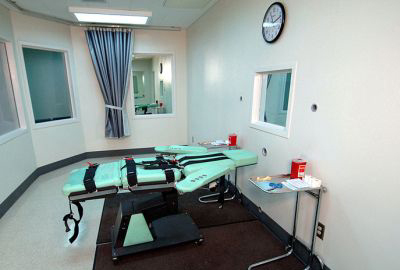 It revealed serious concerns about executing innocent people, and explained why it is far more expensive to execute than to sentence offenders to life in prison without parole. Gretchen Engel is the Executive Director of the Durham-based Center for Death Penalty Litigation.